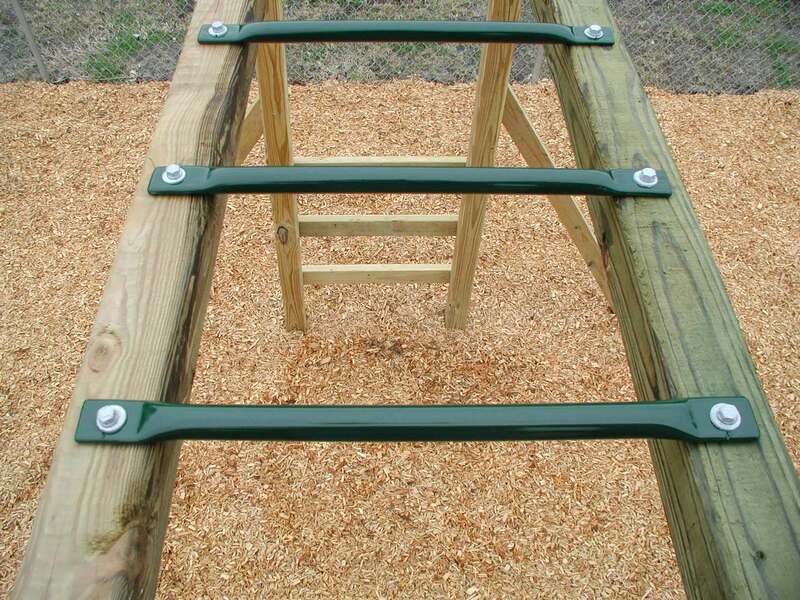 Worn wooden sides of a see-saw digging into your inner thighs as you hang, suspended waiting for your partner on the other end to gently let you down. But sometimes they didn’t. Remember this one? Then you’d start naming wondrous things like candy bars, puppies and ten-speed bikes, hoping that one of these would hit the sweet spot and you’d plummet to the earth ready for the next round. This we did in a rhythm, up and down, up and down, our legs pushing up so hard that sometimes we would almost become airborne at the top, our hands in a death grip on the handle as our rears lifted off the seat. I wonder who out there remembers these. Let me know. And if you have other teeter-totter rhymes, share them. I’d love to hear. I think it was in fourth grade that I broke my arm. It was a dare actually, based on the lesser of two evils. Either jump to the sixth rung of the monkey bars or kiss Billy Riser. Well you don’t break your arm kissing someone now do you? The whole class was watching. Billy licking his lips with his fat tongue. Allison with her fingers crossed for me like a best friend should. I spat on my palms and rubbed them together like a real fighter. Now I’d made it to the fifth rung plenty of times. It was the sixth that was the playground holy grail. Only Bethany had ever achieved that lofty goal and she let everyone know about it who hadn’t been there to witness it for themselves. Now I was standing on the edge. My knees bent building muscle tension as the crowd hushed. Like two loaded springs my legs released and catapulted me into the air. But as I rose I already knew that I would come up short. And in the knowledge that I would now have to kiss Billy Riser I turned to him and stuck out my tongue, my eyes squinted shut. This really messes up one’s landing. All I could picture was Billy’s lips in a fish pucker. It’s best to leave some things unsaid. My coffee’s still warm as I sit at the kitchen window and watch my kids walk down the stone path to the driveway. The bus should be here any minute. I catch a movement coming from the barn and see our flock of Buffs making a bee-line after the kids. Someone forgot to lock them in last night. They are hungry. I have visions of them hopping up the bus steps as the driver kindly keeps the door open. “Mom! What are you doing?” calls my teen, a look of terror on his face. “Oh My God!” yells my fourth-grader. It’s not the chickens they’re worried about mind you. It’s the sight of their mother in her night wear flapping her arms at a bunch of hungry waddling chickens and what this will do their reputations. But once I’m committed to a cause I’m tenacious. “Deal,” I tell them as I round up my girls and usher them down the driveway back to the barnyard. I’m not sure if the kids got any flack. They haven’t said. Nor have they thanked me for my courageous efforts. It’s just something we mothers do. Been a long time, been a long time, been a long lonely, lonely, lonely….time.